"The idea of God, infinity, or spirit stands for the possible attempt at an impossible conception." "No man who ever lived knows any more about the hereafter ... than you and I; and all religion ... is simply evolved out of chicanery, fear, greed, imagination and poetry." 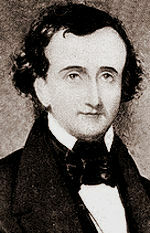 "After reading all that has been written, and after thinking all that can be thought, on the topics of God and the soul, the man who has a right to say that he thinks at all will find himself face to face with the conclusion that, on these topics, the most profound thought is that which can be the least easily distinguished from the most superficial sentiment." 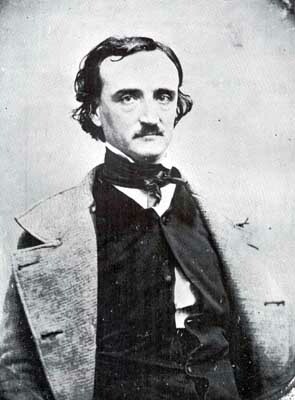 -- Edgar Allan Poe, Marginalia, (1844-49), quoted from James A. Haught, ed., 2000 Years of Disbelief.